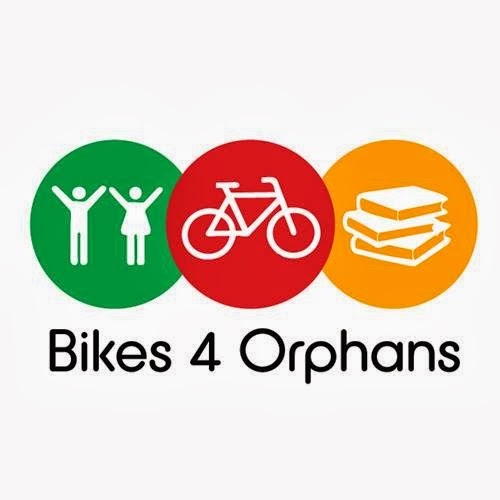 Bikes 4 Orphans is an organization that was founded by my dear friend and classmate, Sebouh Bazikian, with the primary goal of donating bicycles to children and young adults at the Machao Orphanage in Kenya. Bikes 4 Orphans is currently run by Sebouh Bazikian, Shawnt Bazikian, Alex Chraghchian, and myself, Sean Bird. This past summer, Sebouh flew to Kenya and donated a total of forty-three bicycles to the Machao Orphanage, through the World Bicycle Relief. Please find a video of the delivery here. With the assistance of a loyal and convenient bicycle, orphans are able to drastically reduce their travel time to and from school, which used to require approximately two hours, and work. Also, one orphan was able to visit a far-reaching family member, for the first time in two years, because of the bicycle that he received. Recently, the Focus on Children Now (FCN) non-profit organization adopted Bikes 4 Orphans as a branch of their organization. Bikes 4 Orphans has been noticeably busy in the past and looks to continue improving the lives of underprivileged orphans in the future. Publicity has been instrumental in continuing the promotion of Bikes 4 Orphans and the idea of spreading a positive message. Articles have been written in Pasadena Now, Crescenta Valley Weekly, Glendale News-Press, and the Los Angeles Times regarding work which has been accomplished by Bikes 4 Orphans. Recently, Bikes 4 Orphans was a feature story on KNBC4 and the video may be viewed here. 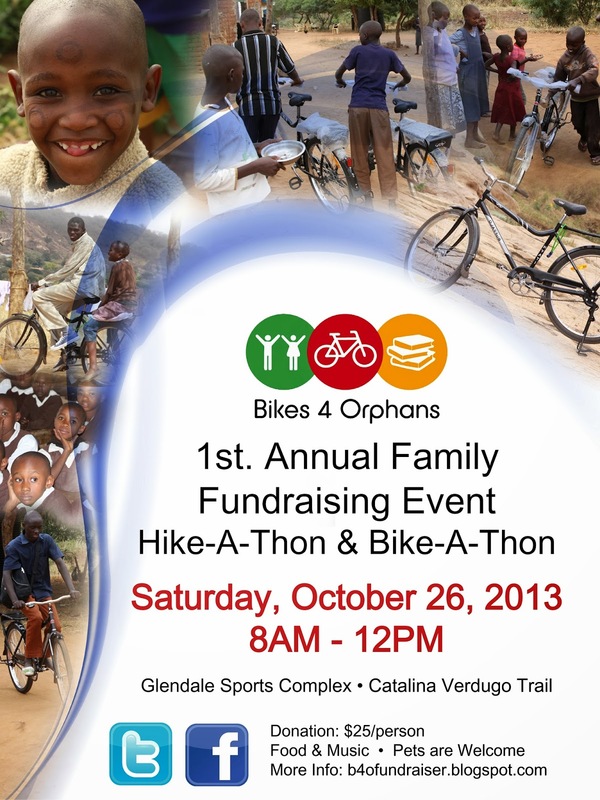 In the near future, October 26th, 2013, Bikes 4 Orphans will be hosting their first annual Hike-a-thon and Bike-a-thon in order to raise awareness and proceeds for the project. Event information may be viewed at http://b4ofundraiser.blogspot.com/. Please come out to support Bikes 4 Orphans and the future of the group. To provide a summary, Bikes 4 Orphans is looking to continue making a positive difference in the lives of underprivileged orphans. Since Sebouh's visit to Kenya this past summer, thirty-two more bicycles have been generously pledged by the Rotary Club of Glendale. With the continued assistance of communities encompassing the globe, Bikes 4 Orphans will succeed in their mission. For additional updates on Bikes 4 Orphans, please locate the group on Facebook and Twitter. Thank you very much and we hope to see you at the first annual Hike-a-thon and Bike-a-thon fundraiser on October 26th, 2013.